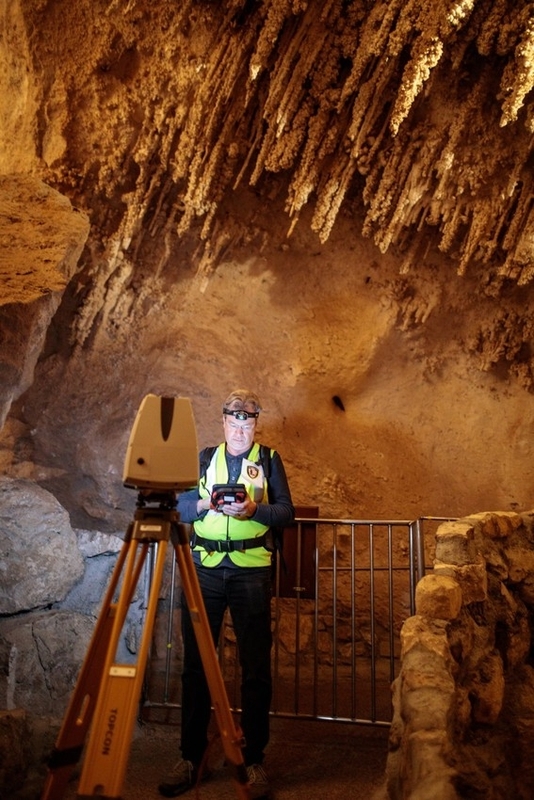 Malcolm Williamson scanning Carlsbad Cavern with LiDAR equipment. FAYETTEVILLE, Ark. 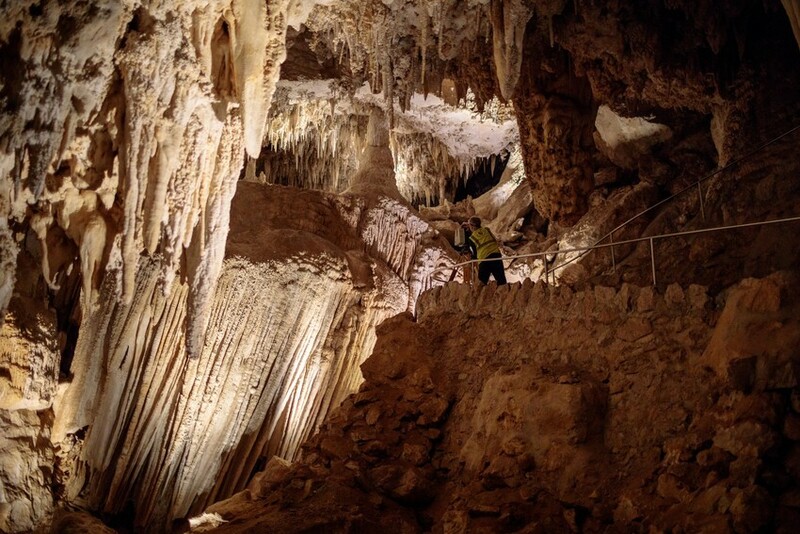 – University of Arkansas researchers are using laser imaging to create a highly accurate, three-dimensional, digital map of public trails inside Carlsbad Cavern, the namesake cave of Carlsbad Caverns National Park, New Mexico.